Most pupils join Herschel Grammar School at the start of Year 7 having reached the eligibility score in the 11+ entrance examination. However, there may be reasons why you may wish to admit your child during Years 7 to 11 eg you may have moved into the area. Herschel Grammar School is over-subscribed; however, places do occasionally become available which means we are able to consider new pupils for admission. As a selective school, before a place can be offered to your son or daughter, s/he must sit an entrance examination based on English Language, Mathematics and Science. We will also request a copy of the most recent school report from your child’s current school. If you wish your child to be considered for a place, please complete the admissions form (download below), and return to athorne@herschel.slough.sch.uk. Once we have received the form, an acknowledgement will be sent to you. We will then contact you if a place becomes available; we suggest that you do look for alternative schools at this stage, as places may not be available immediately. 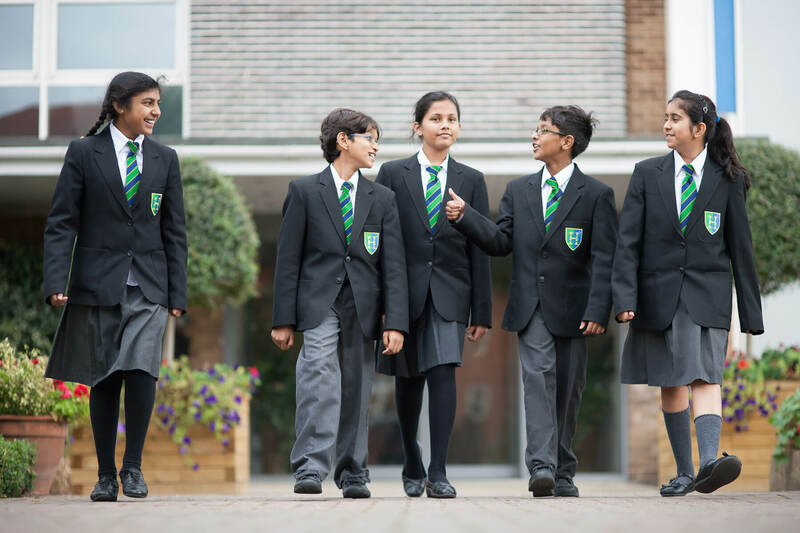 Please be aware that pupils who have previously taken the Slough Consortium of Grammar Schools 11+ entrance examination, our in-year entrance examinations or an in-year admissions examination for a Slough Grammar School, will not be permitted to sit another examination whilst in Years 7-11. Also, if your child left a previous school as a result of permanent exclusion, you must declare this on the admissions form. Once your child has sat our in-year entrance examinations, if you need to appeal you can request an in-year appeal form from the Clerk. You should write to the Clerk to the Appeals Panel, PO Box 4235, Slough, Berkshire SL3 3FP requesting an in-year appeal form within 2 weeks of receipt of your child’s result letter. Your completed appeal form and evidence must be returned to the Clerk. Your appeal will be heard within 30 school days upon receipt of the completed appeal form. Please note – if you are applying for a place in the sixth form, please do not use this form.